MEXICO CITY Mexican authorities are seeking permits to exhume the remains of the parents of Heriberto Lazcano to obtain material for DNA testing in order to convince the public beyond doubt that the drug lord is dead, the country's top anti-drug prosecutor said Wednesday. Lazcano's body was stolen by a team of armed, masked men from a funeral home in northern Coahuila state on Oct. 8, shortly after he was killed the day before, according to officials. 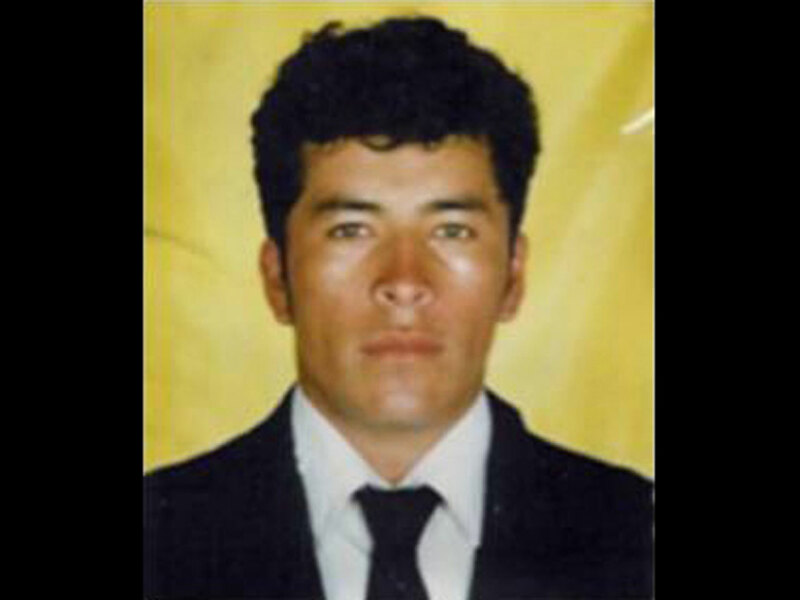 Mexico's navy says Lazcano's body was identified through fingerprints before the corpse was taken. Local prosecutors have said they did not know the body was Lazcano's until after it was stolen. Prosecutor Jose Cuitlahuac Salinas said Lazcano's parents died years ago and are buried in central Hidalgo state. "Unfortunately, both parents died many years ago, and that complicates things," Salinas said. He did not say what sample from Lazcano's body would be used for comparison, but an autopsy was performed before the body was taken and officials apparently saved blood or bloody clothing.